Top Rated Seller on eBay, over 6000 feedback. 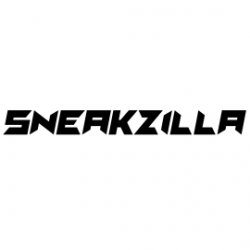 IG: @sneakzilla_official Website: http://www.ebay.com/sneakzilla Sneaker boutique since 2005. We specialize in the latest & greatest footwear. All of our products are 100% authentic guaranteed!